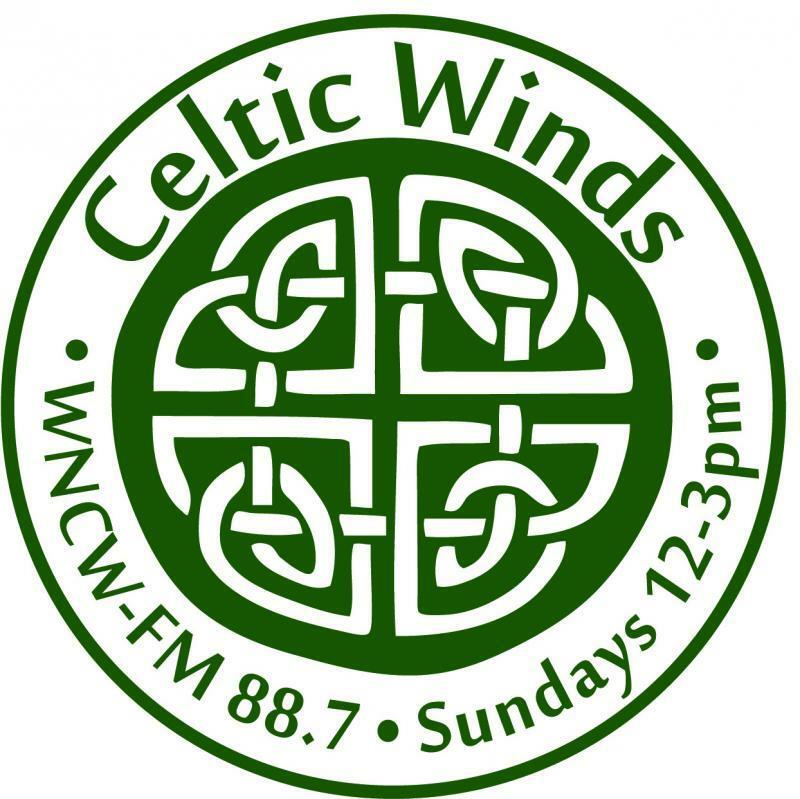 Celtic Winds is one of the signature programs produced weekly at WNCW. From popular and emerging artists, to classic recordings gleaned from our large library, there is sure to be something different every week. Celtic music is an integral part of the musical heartland of Western North Carolina where WNCW is located, but it exploded onto the world stage during the revival of the last century, and is now recognized as a dominant force in the international music scene. Join Richard Beard and Tom Fellenbaum as they bring the Celtic world to your doorstep with three hours of live music every Sunday at noon. Why three hours of Celtic music every week? Because it’s WNCW! 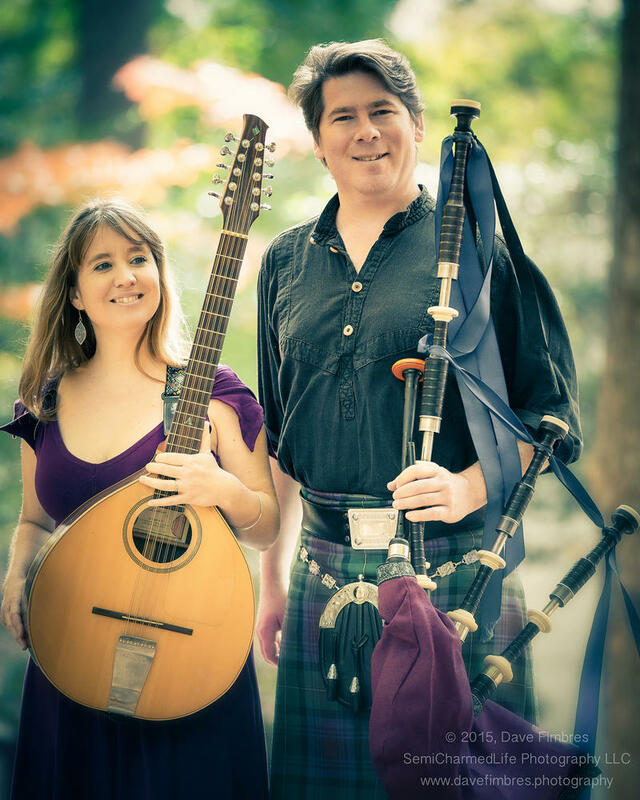 Join long time Celtic Winds Host Richard Beard, this Sunday at 1pm, as he welcomes Piper EJ Jones and the bouzouki powered Frances Cunningham to Studio B. They'll talk about Celtic music, traditional tunes, instruments and the 63rd Annual Grandfather Mountain Highland Games which will be held July 12th through July 15th in Linville, NC on Grandfather Mountain at MacRae Meadows. Photo by Dave Fimbres. 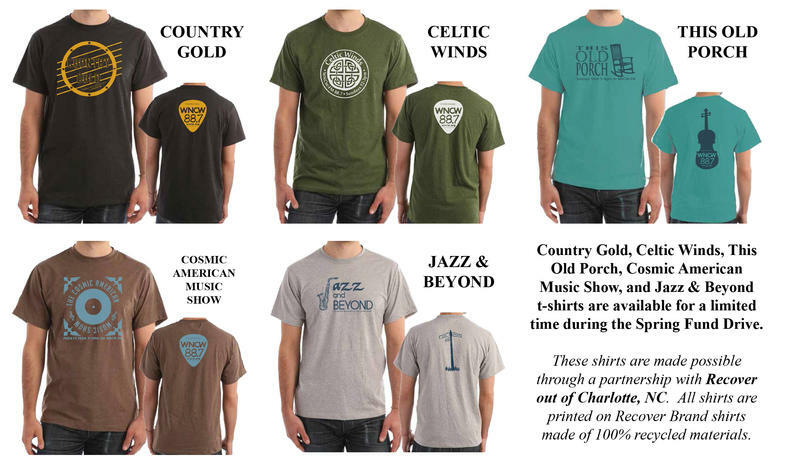 Altan -- "The Gap of Dreams"
Doc Watson -- "Live at Club 47"
We are excited to offer all new t-shirts for many of our locally produced programs. The t-shirts were put together and printed by Recover Brands on Recover t-shirts. We have limited quantities of these special shirts, so please call 1-800-245-8870 to pledge for your t-shirt. They will be available through the end of the Spring Fund Drive, which ends April 1 at 7:00pm. When you make a contribution today during Celtic Winds (12noon - 3pm) you will receive the new Celtic Winds program sticker. Call 1-800-245-8870 or to pledge online, click here.